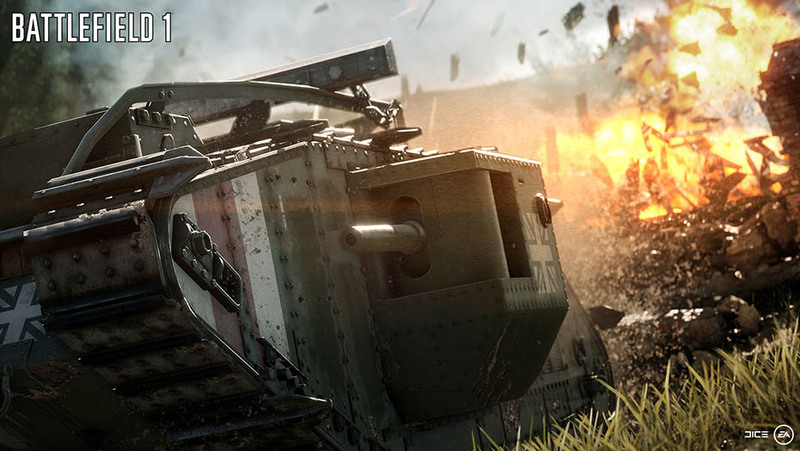 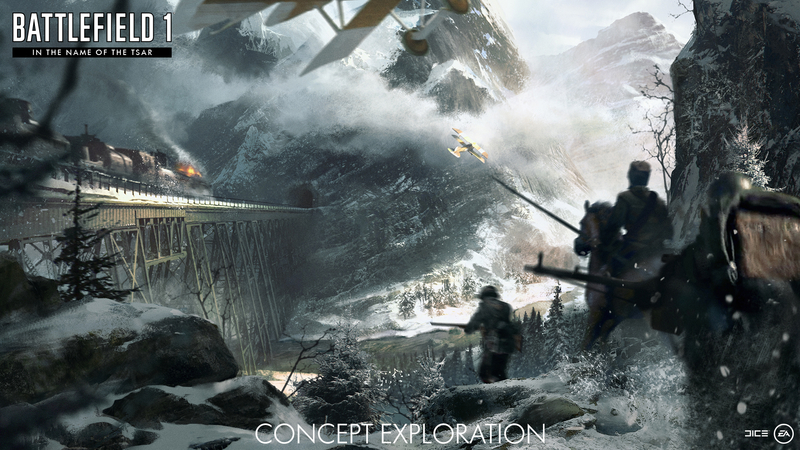 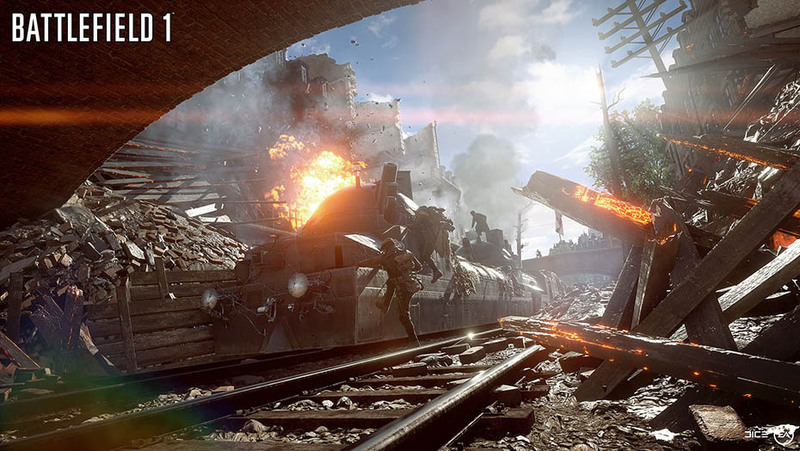 If you've given Battlefield 1 a try, you're one of 19 million who have done so. 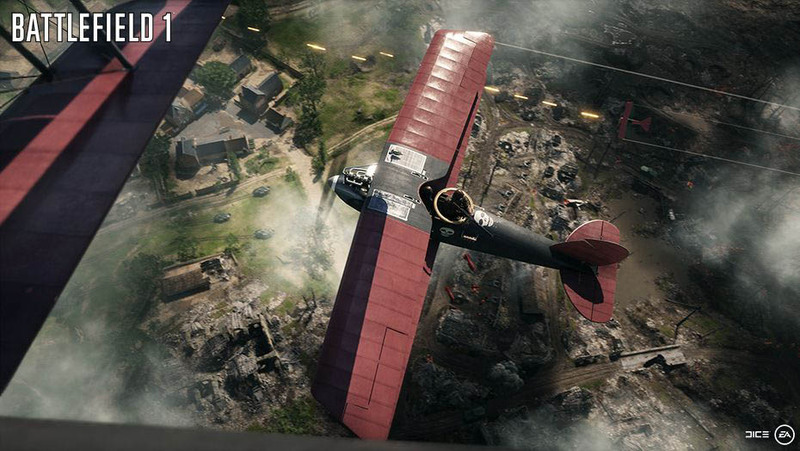 When EA announced that it was taking the Battlefield series back to World War I, many gamers were excited about the decision. 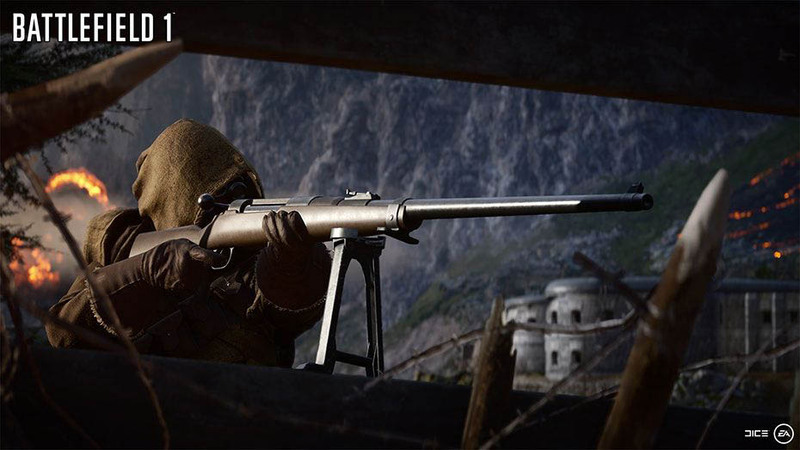 Whether or not that would translate into players was another question, but it sounds like EA's decision has paid dividends, as the company reports that over 19 million people have played the shooter so far. 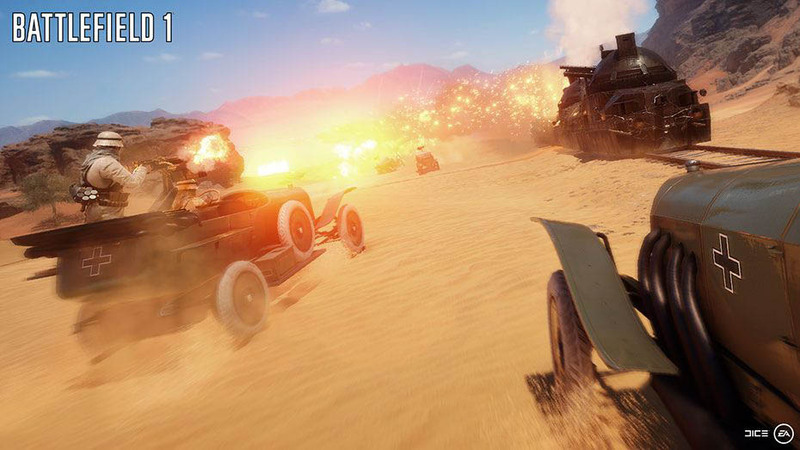 The news comes as part of EA's 2017 financial year report. 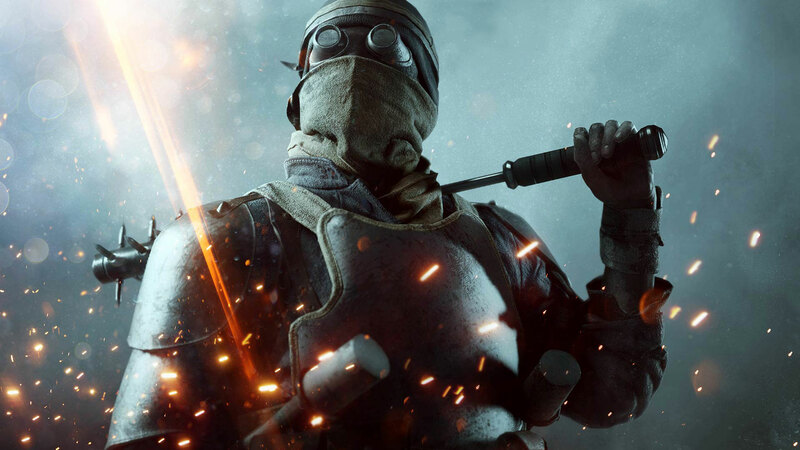 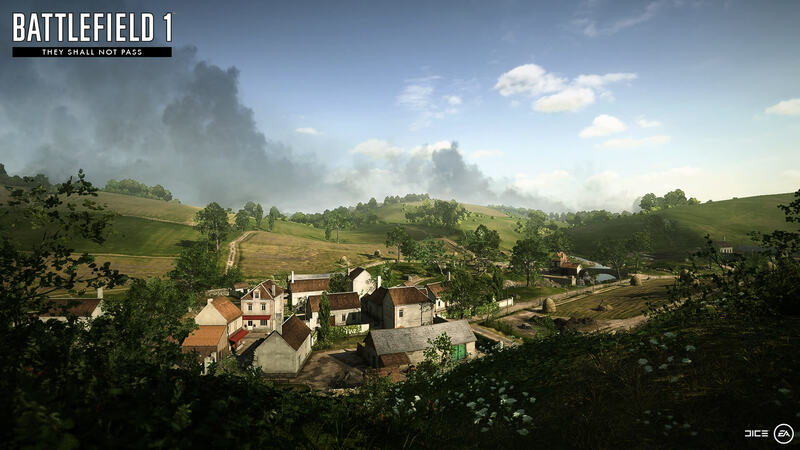 EA CEO Andrew Wilson reported the number, and pointed out that it represented a 50 percent increase over the number of players Battlefield 4 garnered over the same time period. 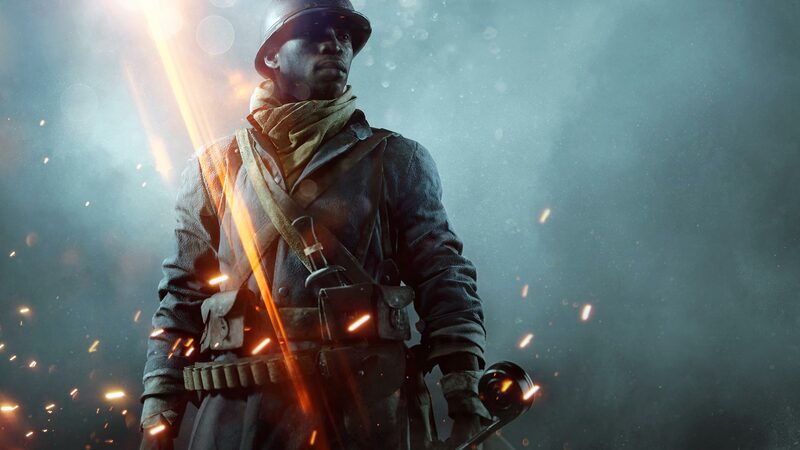 Of course, that 19 million figure isn't the number of players playing now, just the number that have played the game at some point since its launch. This likely means that we'll see more content for BF1 in the coming months, as EA can see how popular the game has been so far. 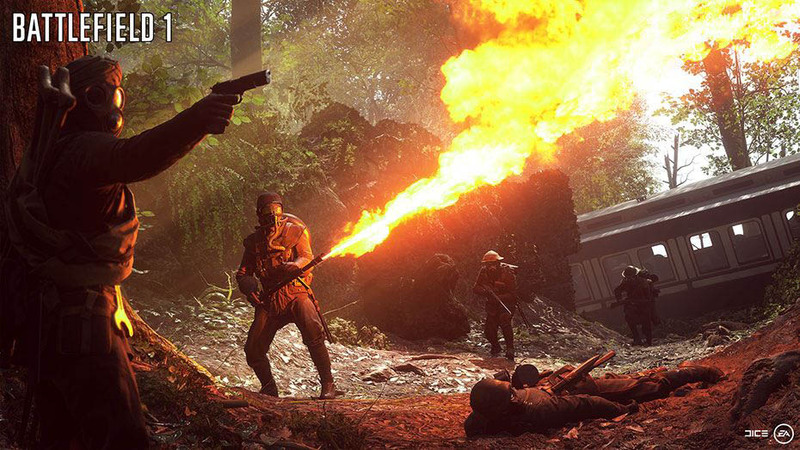 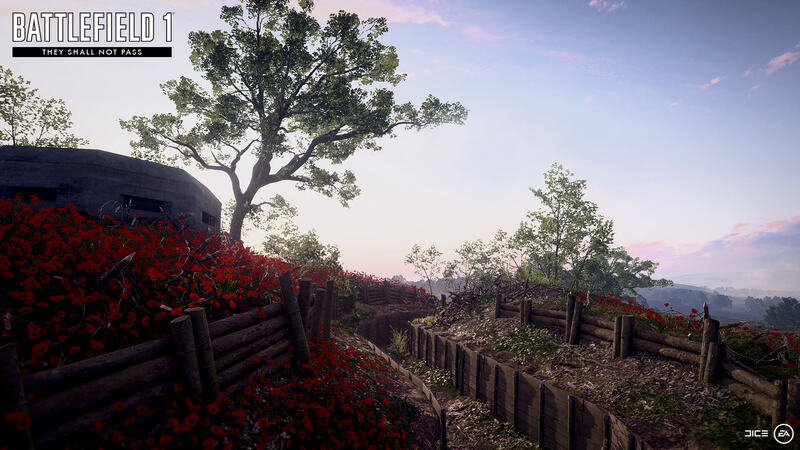 That's reinforced by a statement from Wilson later in the report that says, "Every Battlefield 1 player will have more ways to play throughout the year, with continual game updates, new maps, and three more expansion packs adding new armies, regions and battlegrounds available to the whole community." 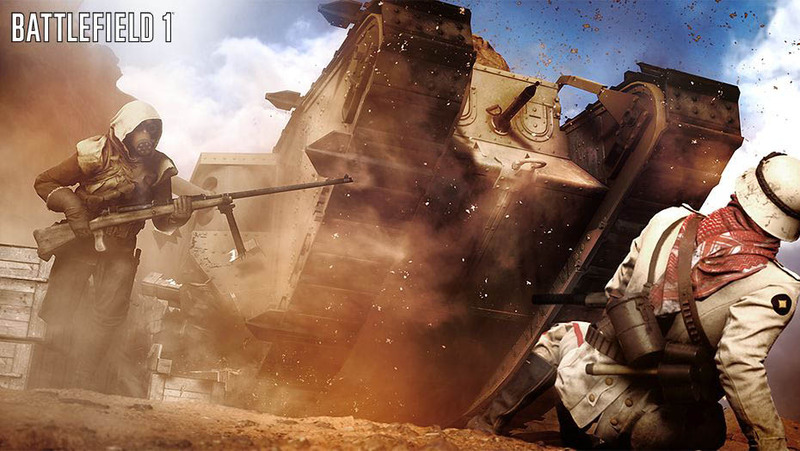 If you want to check out EA's financials, you can read the whole report here.